Lakeside is an 18-hole, par 71 layout with seven par 4s, accompanied by a par 3 and par 5 hole. 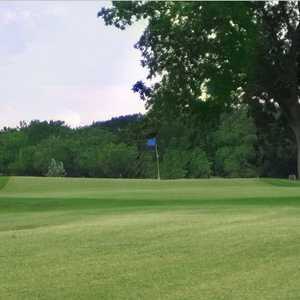 The course features tree-lined fairways, a creek that comes into play on four holes, and small greens. Lone Cedar is a flat, 9-hole course that’s open to the public. Playing along Lake Leon, this wide- open course is scenic, and is highlighted by relatively new Champion Bermuda greens that putt true and allow you the chance to roll a few in.